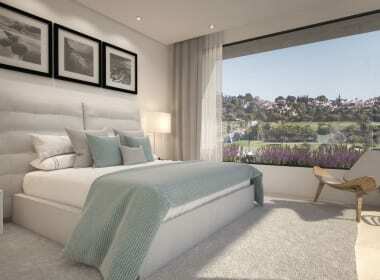 BELFRY is located in an enviable position in the heart of the New Golden Mile. 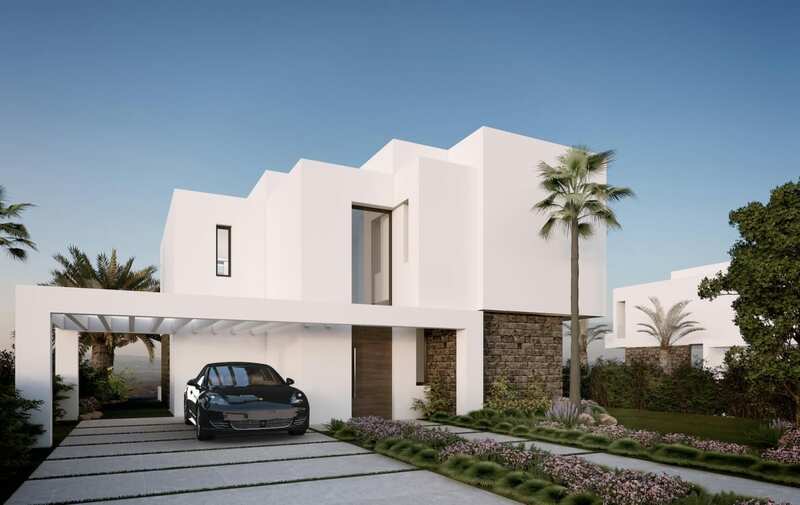 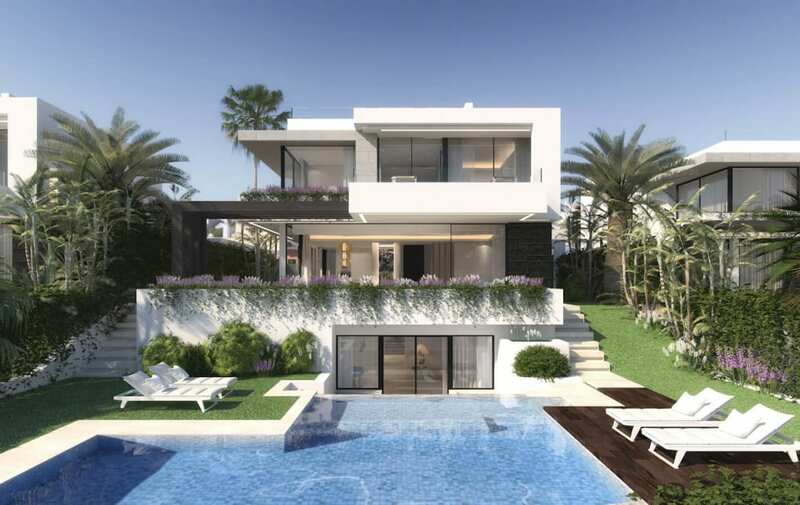 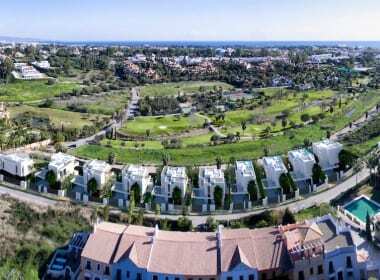 This area of the Coast is well known for its numerous golf courses including Los Flamingos Golf Club, Atalaya Golf & Country Club, El Paraíso Golf, Marbella Club Golf Resort and Guadalmina Golf, among others. 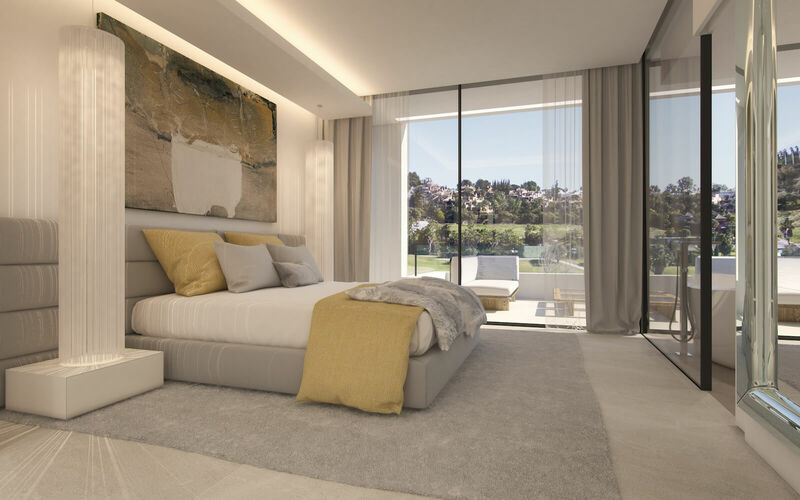 Easily accessible and only a short distance from Marbella and Puerto Banús, only 45 minutes drive from Malaga International Airport and close to San Pedro and Estepona BELFRY is the ideal choice for a second residence on the Costa del Sol. The use of natural materials and lightly coloured interiors -walls, doors, ceiling and other architectural features- including the open plan layout maximise the feeling of being at one with nature create warm spaces and a welcoming ambience that is both functional and comfortable. 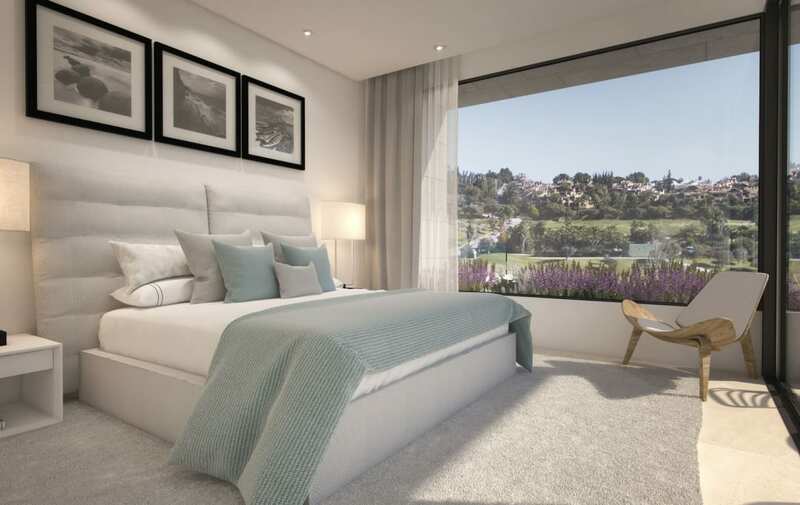 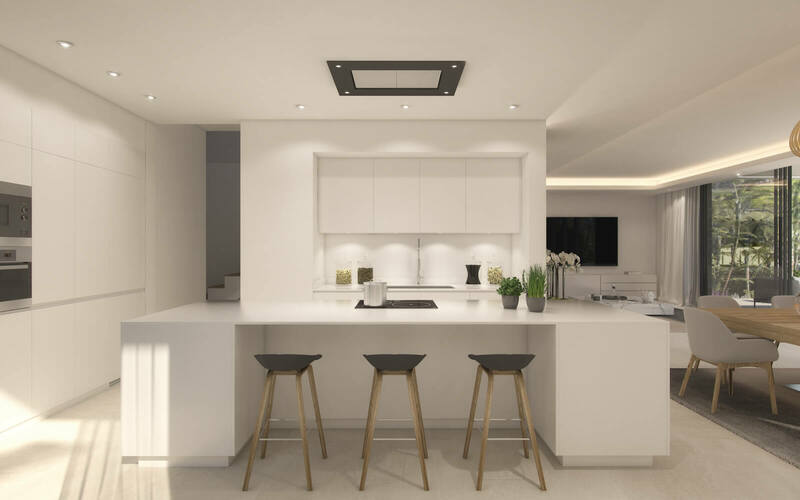 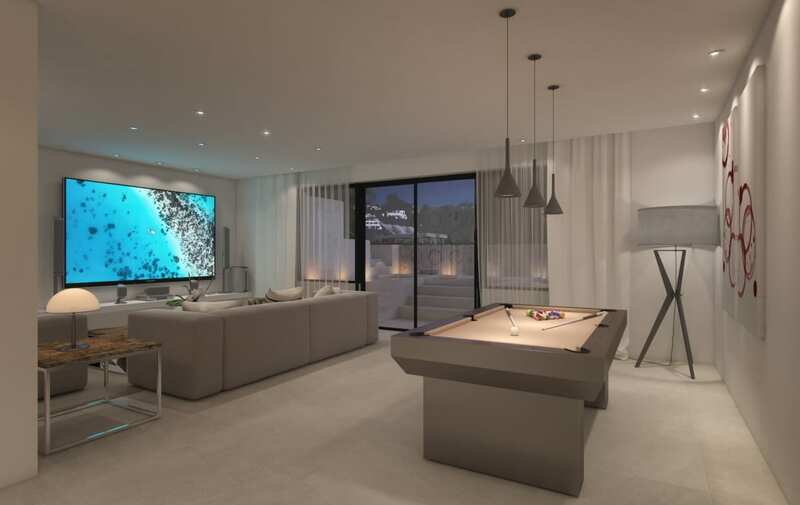 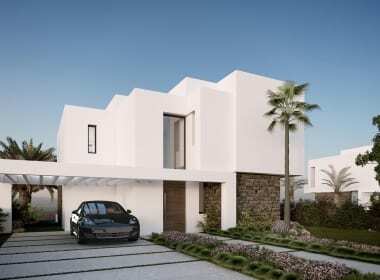 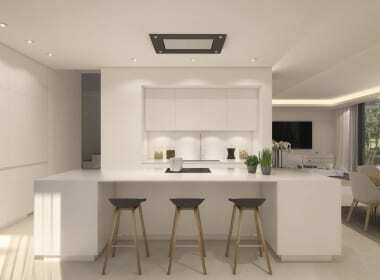 The villas offer unlimited possibilities as the basements also allow BELFRY homeowners the option to adapt this area to suit their lifestyle. 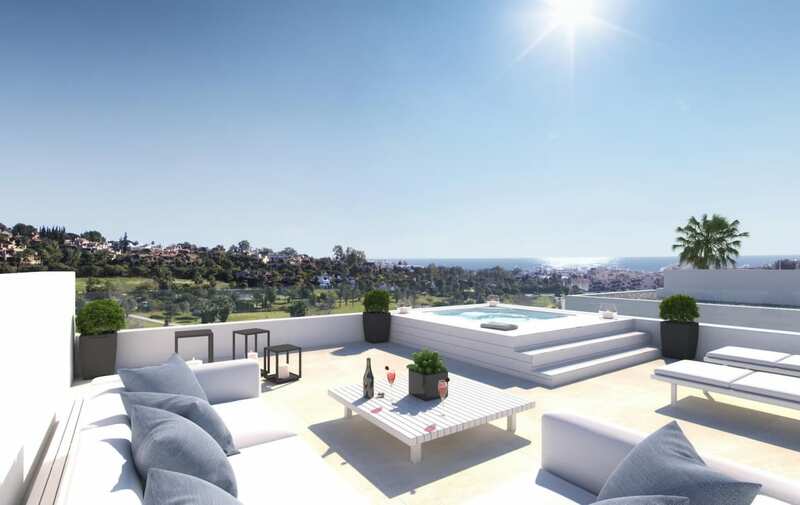 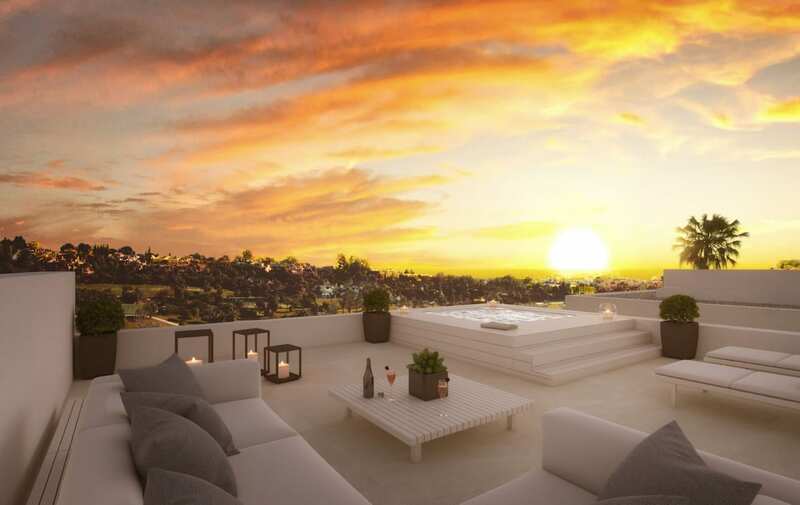 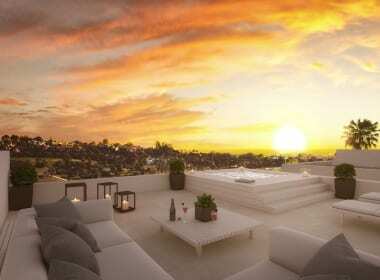 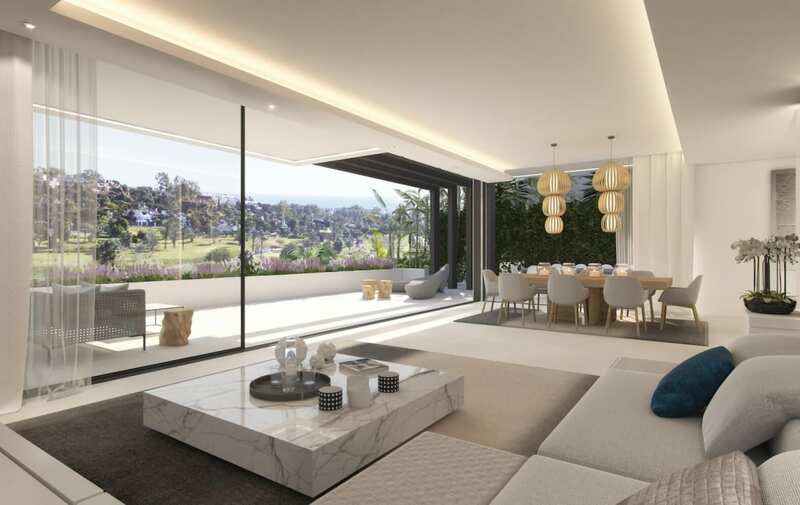 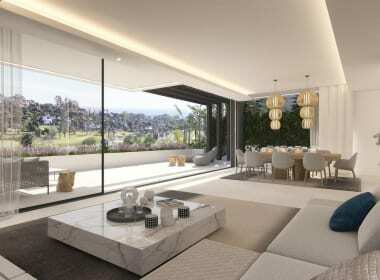 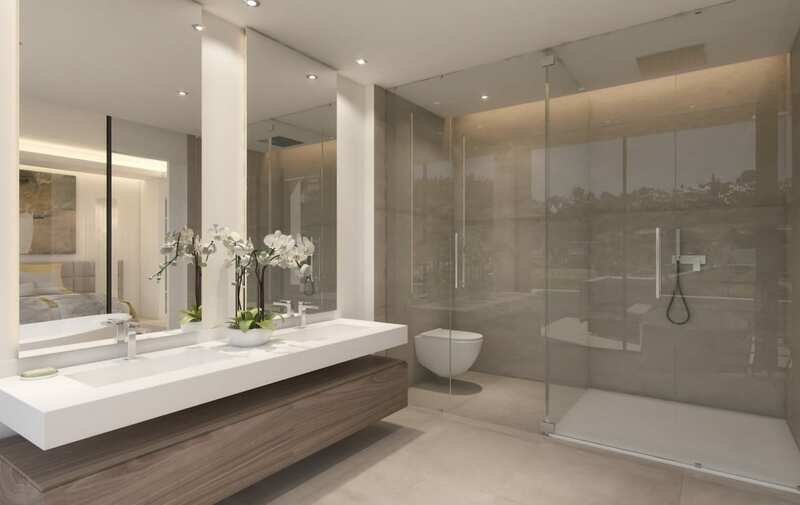 The solarium on the top of the villas will enjoy 360º panoramic views with a backdrop of the Marbella mountain range. This unique living space can also be personalized by each homeowner to suit their individual requirements. 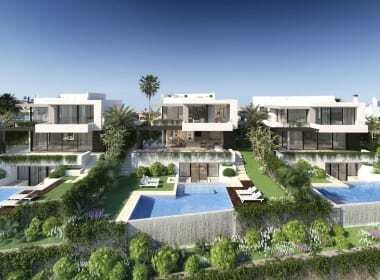 Set with-in 161 km of mediterranean coastlines and beaches with many harbours and yacht clubs close-by. 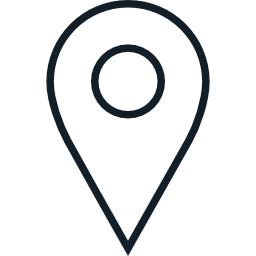 The New Golden Mile location ensures there are plenty of designer boutiques and commercial centres on your doorstep. 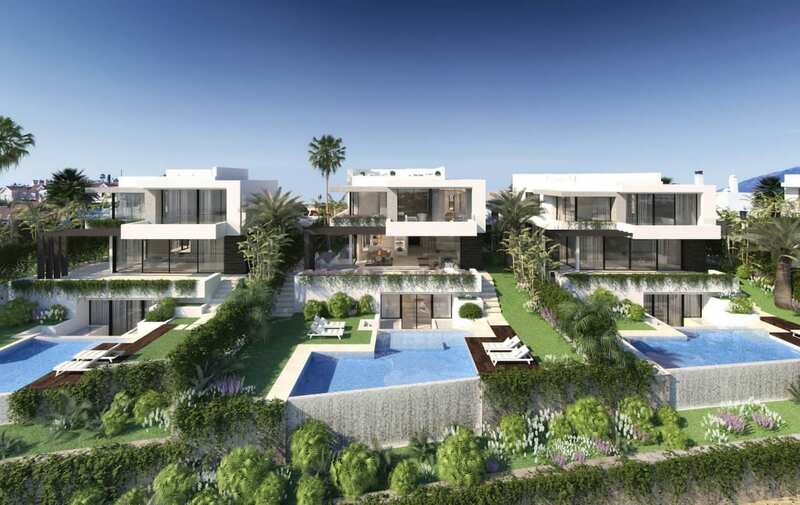 The area has many luxury beach clubs and restaurants to ensure you are spoilt for choice. 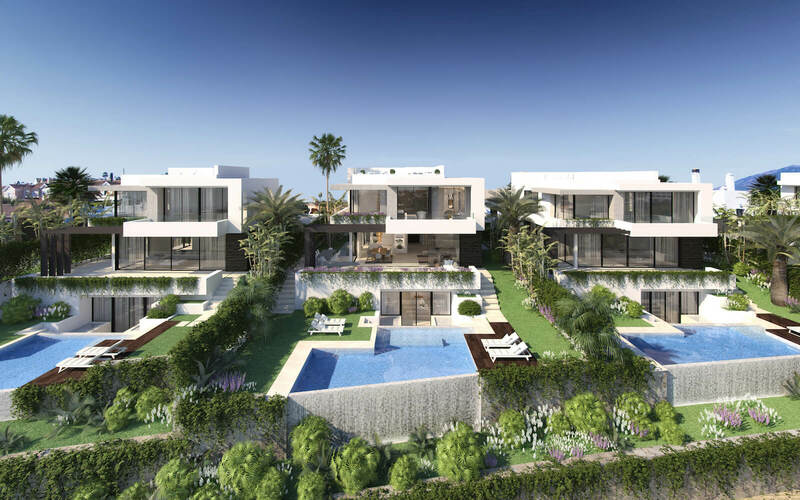 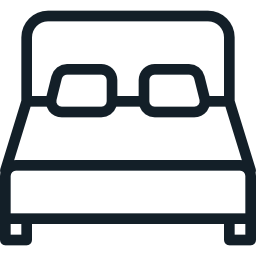 Other activities close by include water sports, tennis, paddle tennis and equestrian centres. 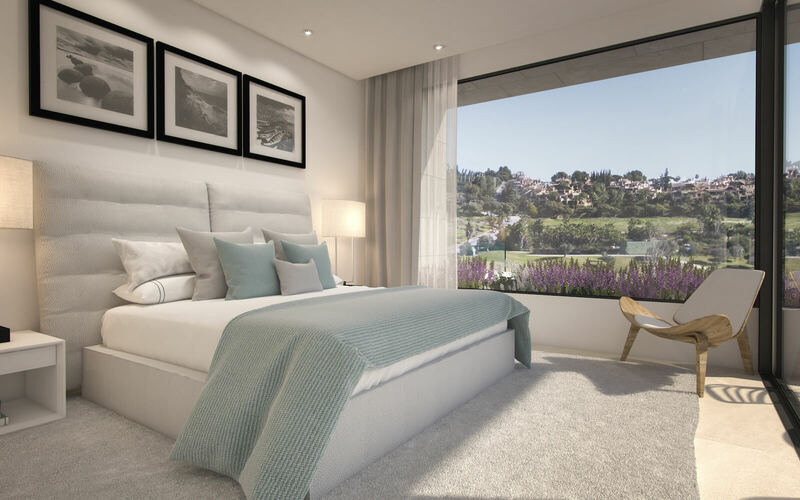 The New Golden Mile location offers the perfect mix of tranquility with excellent access links with roads, plane and rail ensuring you can travel easily to and from your new home.